SKU: #10. Category: Western eBooks. This book is (off-line) being re-edited to polish Grammar. 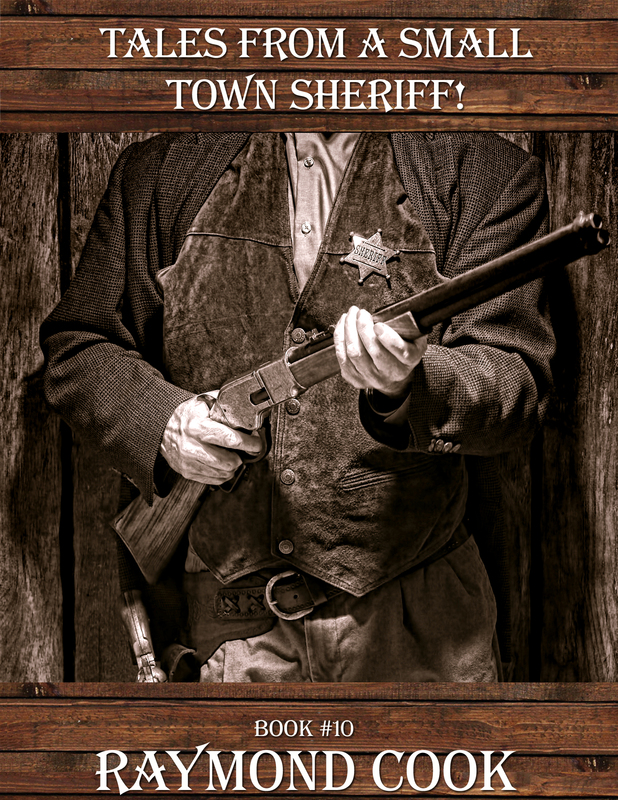 Tales From A Small Town Sheriff © 2014 by Raymond Cook is a 207-page story that chronicles the life of John Tucker as the sheriff of Marble. The ‘Homestead Act of 1862’ was the match that lit millions of Americans dreams back east of wanting to own their own land out west. Each married couple was eligible to own 160 acres of land out west’ if they lived on the land, built a home and farmed it for five years. The gold rush era of Colorado brought thousands upon thousands of pioneers to the rugged Rocky Mountains in hopes of striking it rich. Some men stepped forward to take the job because of the pay and status. However they soon realized that without being fast with a gun they didn’t live long. Not only did they have to face gunfighters who rode into town, but drunks in a saloon as well. Some town sheriffs were on the payroll of corrupted men of wealth who used the sheriff’s badge to their advantage. The typical wage for a town sheriff was $150 a month and room and board. He did have the chance to collect rewards that had been posted for those committing crimes such as murder, bank robbery, stagecoach robbery, train robbery and cattle rustling. The lawman that lived by his wits not just the one who lived by his gun hand lived the longest. This story depicts the life of John as he accepts the job as sheriff, after the previous sheriff and both deputies are killed. 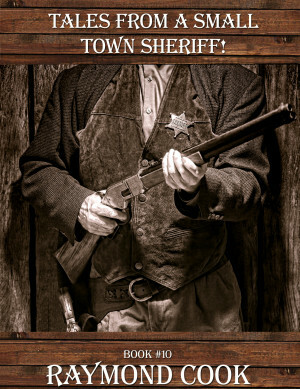 Tales From A Small Town Sheriff is an action-packed western frontier eBook. This eBook was uploaded onto Amazon on August 12, 2015. I’ve made this comment section so I can share with visitors to my website what readers feel about this particular eBook. To share your comments too, just go back up to the top of the page and click on the Contact Me tab. I’m about as far away from a (western cowboy) town as it gets but I really enjoyed this book. It reminded me of the tv show Gunsmoke with Matt Dillon as the marshal. This book really opened my eyes to all the types of problems a Sheriff/Marshal might encounter. No wonder why the ranchers and folks of Marble appreciated him so much. This was really a good read. It can be enjoyed by all ages.